GladRags Organic Night Pad is longer and wider to provide more coverage while sleeping. In addition to extra coverage, the night holder contains a layer of ultra-absorbent terry cloth. 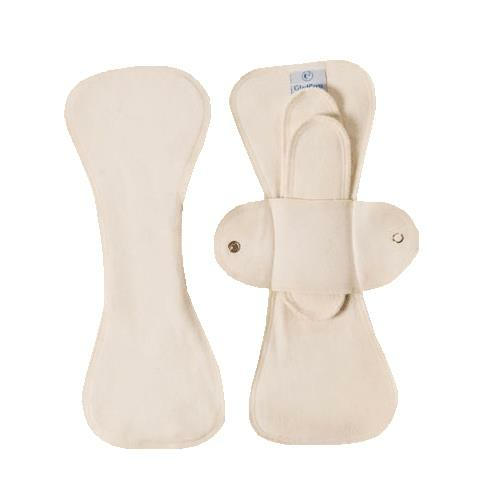 It can also be used as a postpartum pad or for heavy flow during the day.